Need more cones? Upgrage to the 6-pack! 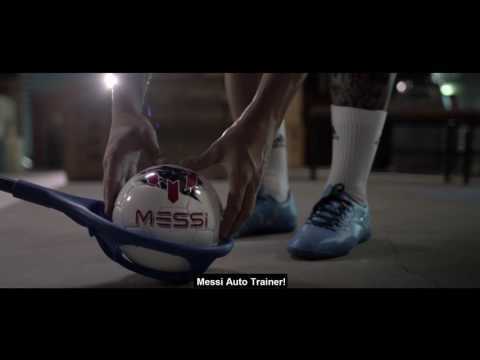 Enhance your on-pitch training sessions with this Messi Training System 6-piece cone pack. Perfect for creating obstacle courses to practice passing and shooting. Learning to manipulate the ball is key to going pro! Includes 6 cones. 3 red and 3 blue.